Our client had some amazing news; having broken all their sales targets; and immediately wanted to share it with their team. With over 300 branches across the UK and Europe and a 3 working day deadline we had to pull out all the stops. Ensuring that everyone was able to join in with the celebrations, toast the success on the day of the announcement was imperative. We love a challenge and this was quite simply a piece of cake. 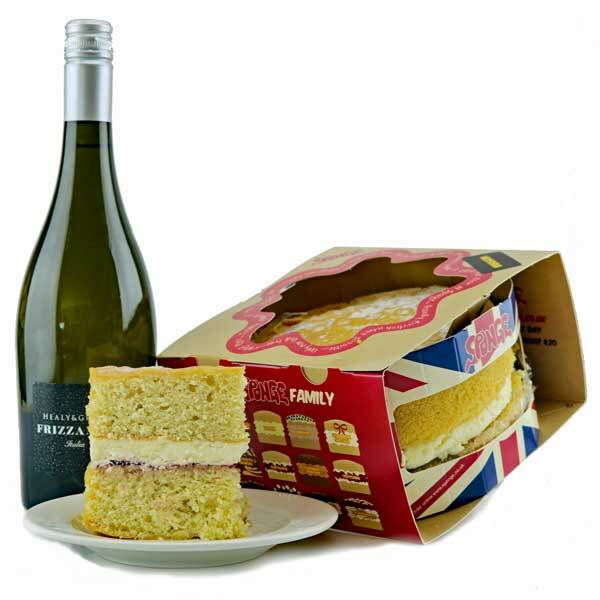 On time, in budget and to brief, we delivered to 367 destinations, a freshly baked large Victoria Sponge Cake and a bottle of Sparkling Italian Wine ready to share within each team. Cheers everybody and a huge congratulations to our client!